I've been using dry shampoos for quite a long time. Earlier I used to buy them in drugstores, but when I tried Batiste for the first time I started buying it again and again. I’ve got it with the floral scent, in a typical size of 200 ml, there are also 50 and 400 ml. The tube is long, and ergonomic. In this version of the shampoo I noticed that the pressure of the tube is very high, higher than usually. The scent is very lavish, it reminded me DKNY Be Delicious perfume. 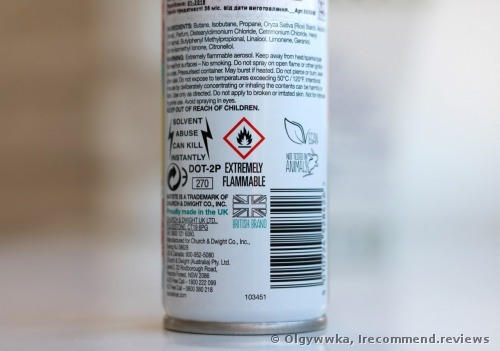 When can the dry shampoo be really useful? 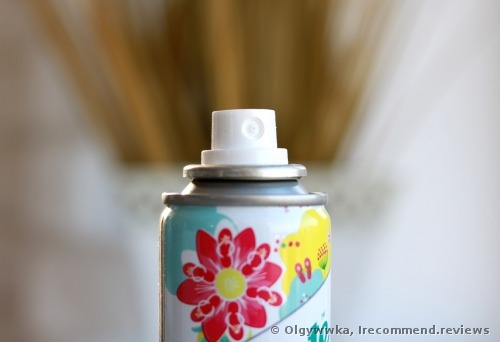 Dry shampoo is very important to me, and if I run out, I constantly think about buying it as fast as possible. It always helps me out, and as soon as you have it, you become got used to it very quickly. For example, recently I felt that I was about to become ill. When I understood that my hair wasn't very fresh, I freshened it with dry shampoo and that’s it. If I had had to wash my hair before going out I might have become even more ill. However, I only use this product and it looks very decent. Sometimes when I come home late after work, I think that I will wash my hair in the morning. But as it usually happens, in the morning I sleep away through the alarm clock, and here my dear dry shampoo helps me out. Well, there are many situations when it can be really useful! 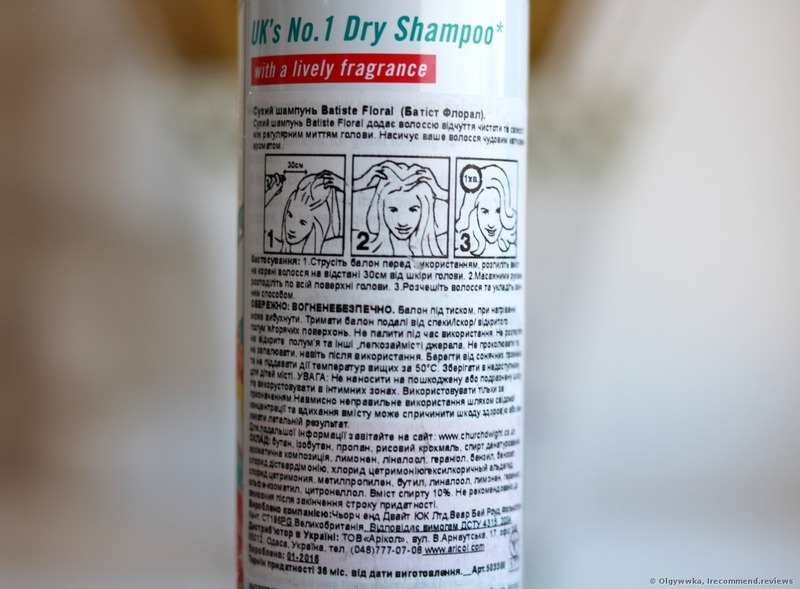 I separate my dirty hair in parts and from an arm length I spray the product on the hair roots. It’s also advisable to do it on the whole head. The product starts working immediately. When I touch my hair after spraying one part and separating another I already feel volume and freshness in my hair. Once I have sprayed all my hair I leave the product for 5 minutes and then I start combing it. I usually do it in my home clothes as there can be a slight white coating, which quickly disappears after combing. After dry shampoo, I feel that my hair is clean but still there’s a bit of white coating which doesn’t give me the fresh feeling I want, and I always have a ponytail to make my hair look neat and beautiful. Generally I want to say that there have been many dry shampoos in my life, drugstore brands, mid-range ones, but the Batiste shampoo stands out. I like its scent, my throat doesn’t rasp after spraying it. It gives a white coating but it’s fairly white. In any case the dry shampoo is made of absorbing powder to take in the fat and sebum and that powder stay on hair unless you comb it. 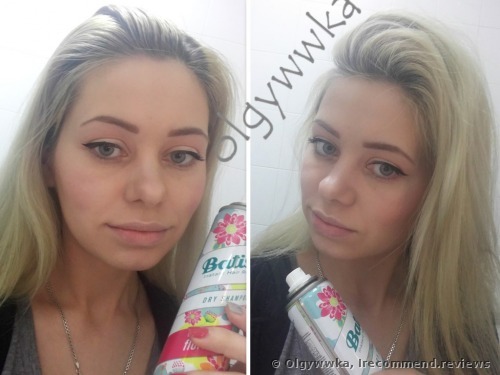 If we speak about Batiste there is not so much of that powder and it combs out very well. It works fast, creating volume and gives a fresh feeling, more than any other dry shampoo I’ve ever tried in my life. 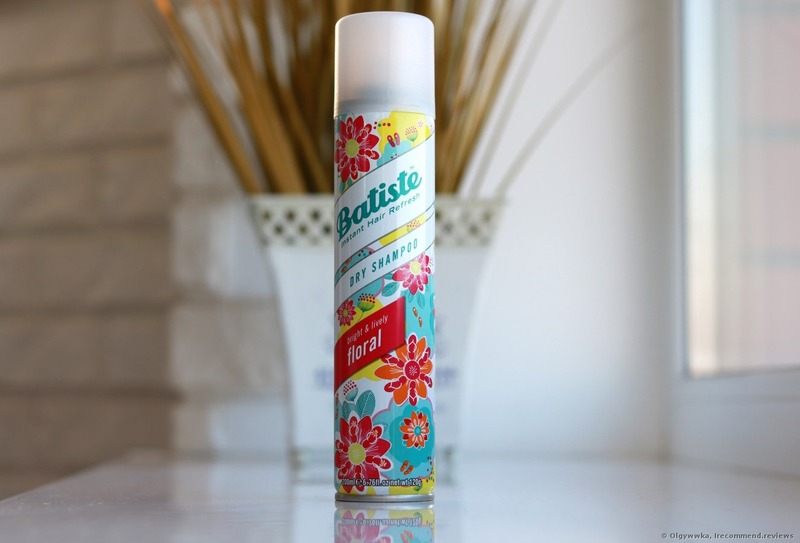 So if you haven’t ever tried any dry shampoo I recommend you Batiste. I hope that this was useful for you. 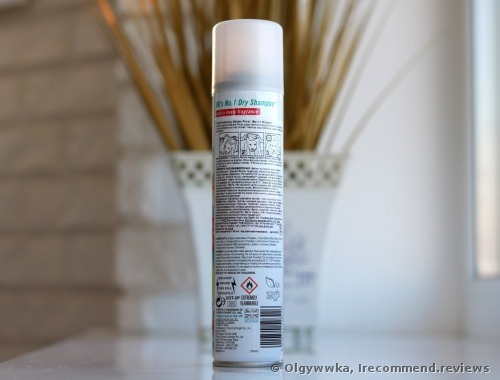 The best dry shampoo I ever tried. 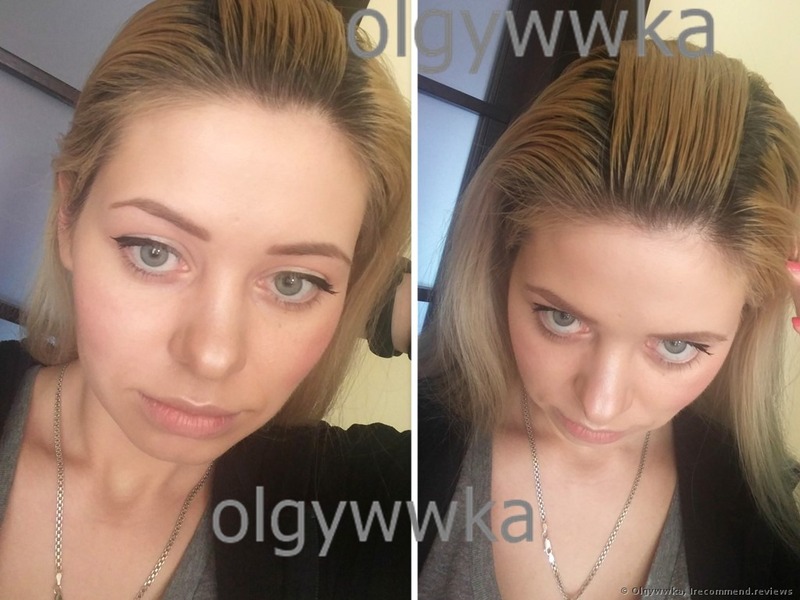 How to make your hair glossy? 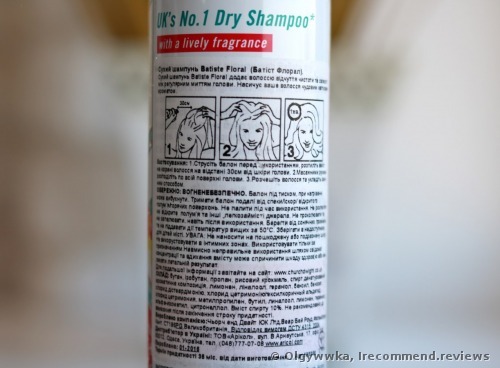 You are probably familiar with the concept of dry shampoos, regardless of your hair type. Suddenly, the day may come when you find yourself with greasy hair, but must be ready in 15 minutes, and washing your hair with water is not an option. That’s when dry shampoos may save the situation. I love this dry shampoo! It gives my hair volume and freshness! Hello! Dry shampoos are of help to me lately. Having two kids, sometimes I simply forget to wash my hair. It’s acceptable when I’m at home, but going out with greasy hair might be a problem. But why should I feel uncomfortable if there is a one minute solution? Straight and smooth hair with OGX Keratin Oil shampoo and conditioner. How to wash your hair when there is no time or water? There is a way out! A dry shampoo can help you there. 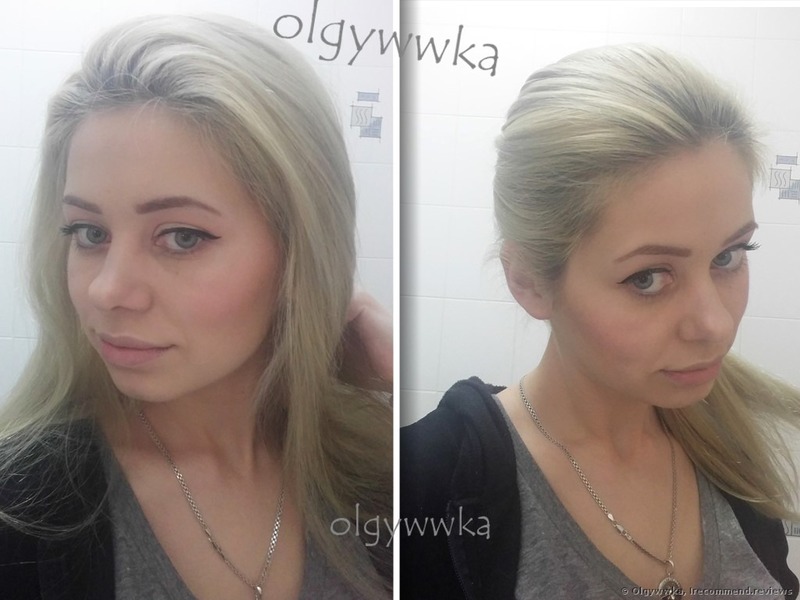 Photos and my experience with Colab Fresh dry shampoo.